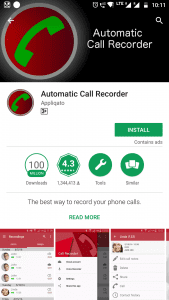 Home Tech How to use Automatic Call Recorder in Android? 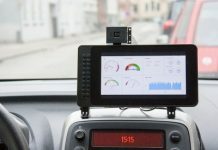 We may need to record call at any time and you will regret it when you failed to do so, therefore its better to have a call recorder installed. Because call recordings can be used as proof in future. It is very easy in android. Just download call recorder from play store and use it. 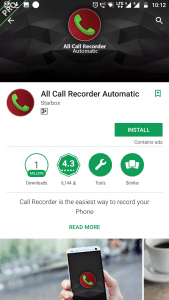 Since there are many call recorders in play store, Problem is which one is best in all of them? So today we will discuss about best call recorder app, and also how to use Automatic Call Recorder. 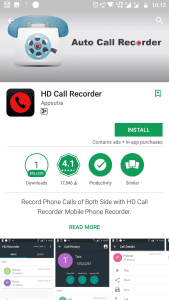 First of all, lets see what call recording apps are available in play store. As name suggests, you can record calls automatically. You can choose file format of recording. Furthermore, you get three default call recording settings mode. In addition, you can set automatic speaker on mode while in call. In this app while all calls are recorded, you can select which recordings to save as a result you save phone storage. It supports HD call recording. In addition, various settings are available. Furthermore, it allows you to save your recording in cloud storage, hence again phone storage saving. Its shake to record feature is very useful. And finally, password security is one of the best feature of this app. First of all, Same as earlier two apps this app supports automatic call recording. In addition unique feature: delete recordings in selected time range. Furthermore, you can send recordings through email directly via app. 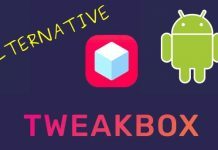 This app is combination of both of the apps mentioned above. You have Automatic Speaker On mode same as in Automatic call recorder. In addition, you have password security same as all call recorder automatic. Furthermore, you can change source of audio recording. Since, all of the call recorders mentioned above have their own specialty. The one which is recommended as per our experience is Automatic Call Recorder. First of all, Download and install Automatic Call Recorder (Click here to download). 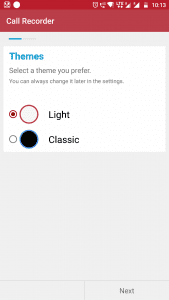 Open Automatic Call Recorder and select theme you want. (either Light or Classic). And click on Next. 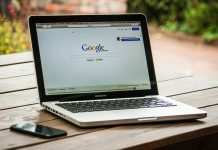 Click on Setup Cloud. So that you can store your recordings directly to cloud without wasting your phone storage. Now Click on Google drive or Dropbox. Now Select your account in which you want to store your recordings. 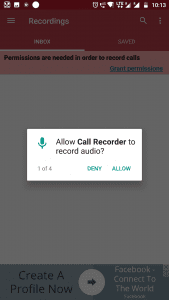 Make sure that on Android nougat you allow call recorder for whatever permission it asks for. Now turn on Auto Save to cloud. 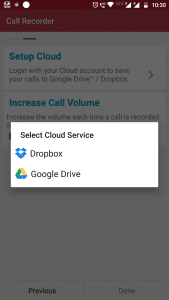 So that Call recorder automatically stores your recordings to your cloud storage. Now Go back. And Click on Next. Now again allow all the permissions (on android Nougat) asked by recorder. And Finally, everything is ready. Now you are ready to record calls. 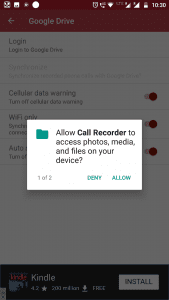 Make sure while calling automatic call recorder is running and its not killed by your android ram manager (if any). you can go to settings in Automatic Call Recorder and change settings recommended to you.